For a city so rich in culture, and drowning in history, it is surprising to experience first-hand Berlin’s long cultural history drought. The ruptures of war, and the postwar suspicion of anything homegrown, has seen Weimar-era musical theatre, for instance, pared back to threadbare Threepenny Operas and a careworn Cabaret revival that has been playing to tourists for a decade. But Berlin’s growing international cachet in the last decade appears to be having a positive, knock-on effect on locals, encouraging them to explore their own cultural past with greater curiosity than before. One major rediscovery has been operetta, opera’s lighter, brighter and gayer cousin. Long before cars and kitchens, German operetta was once the country’s leading export. Berlin-based composers like Paul Lincke and Paul Abraham took the original Austrian operetta tradition – feather-light romantic comedies set in fictional European principalities – and gave the form an urban edge that appealed to local German audiences. But the hit works that made up a three-decade run vanished into a memory hole as soon as the composers, directors and performers – often Jewish, gay or both – fled the Nazis, were murdered, or took their own lives. Operetta survived in the Nazi era as a puritan shadow of its former self and limped, depleted, into the postwar era. In a final insult, postwar operetta directors and audiences agreed to pretend the Nazi era never happened, preserving the fascist-era facade under an escapist, 1950s varnish. After decades in hibernation, a major revival is under way led in large part by Kevin Clarke, a Berlin-based Irish-German music researcher and founder of the Operetta Research Center. 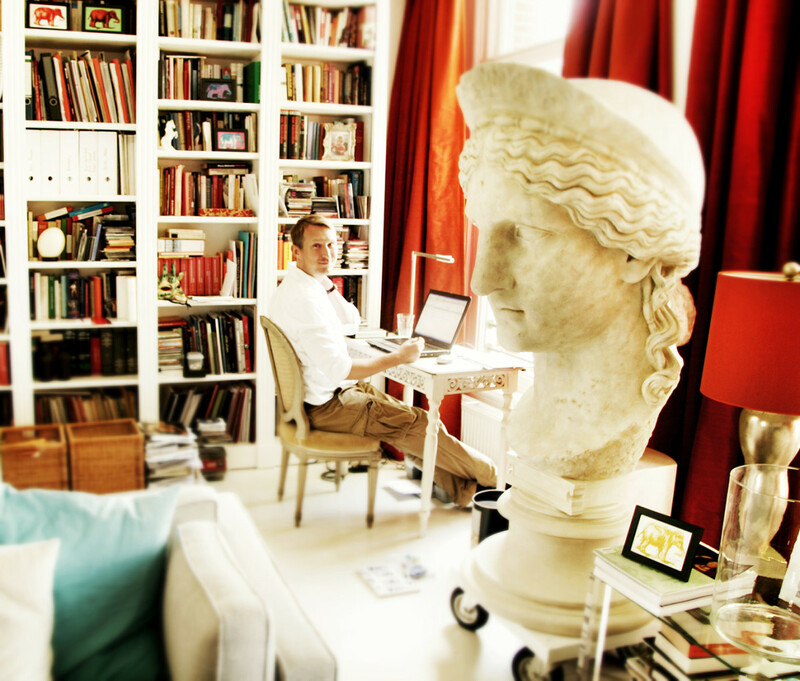 Kevin Clarke at his desk, in the former Amsterdam office of the Operetta Research Center. “When people think of operetta it is the postwar, easy-listening version that consists of about 10 different shows,” he said. His mission is to re-educate modern audiences about operetta’s true diversity, highlighting pan-sexual extravaganzas that go far beyond the perfumed operetta cliche. Joining his campaign is Australian director Barry Kosky. 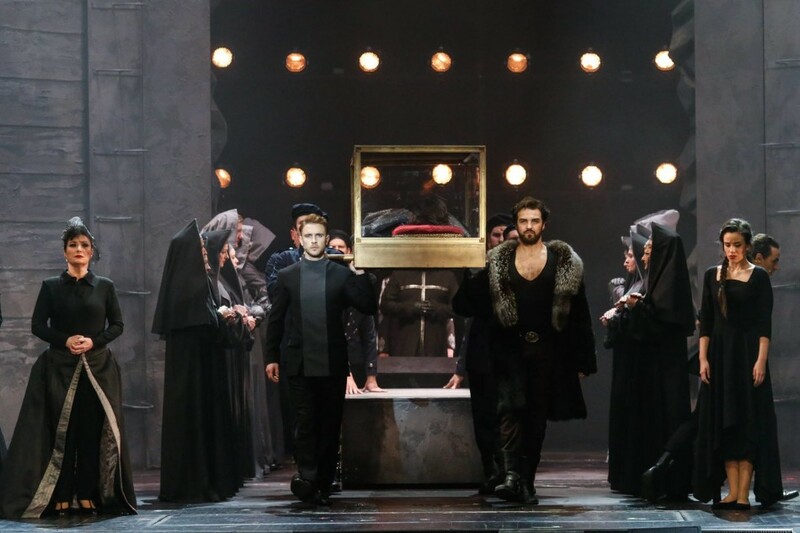 As artistic director of Berlin’s Komische Oper he has staged lavish, critically-acclaimed revivals of operettas often forgotten since they premiered on his theatre’s stage before the Nazi era. After initial caution about the unfamiliar repertoire, his Berlin audiences now cannot get enough of these new-old works drawn from a deep well of forgotten cultural memory. 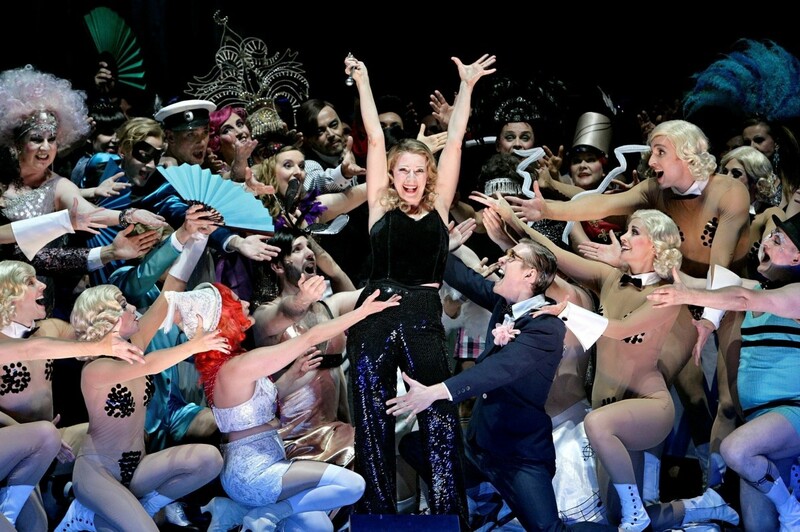 The latest revival from this source at Berlin’s Gorki Theatre is Alles Schwindel (All’s a Swindle), a sly political revue from 1931 using songs and scenes to mock both late-stage Weimar decadence and the rising fascist wave. Nearly 90 years later the world has new echoes of Weimar Germany, in particular a fascination with proto-fascists, or as Spoliansky/Schiffer noted in 1931: “Politicians are magicians/who make swindles disappear”. 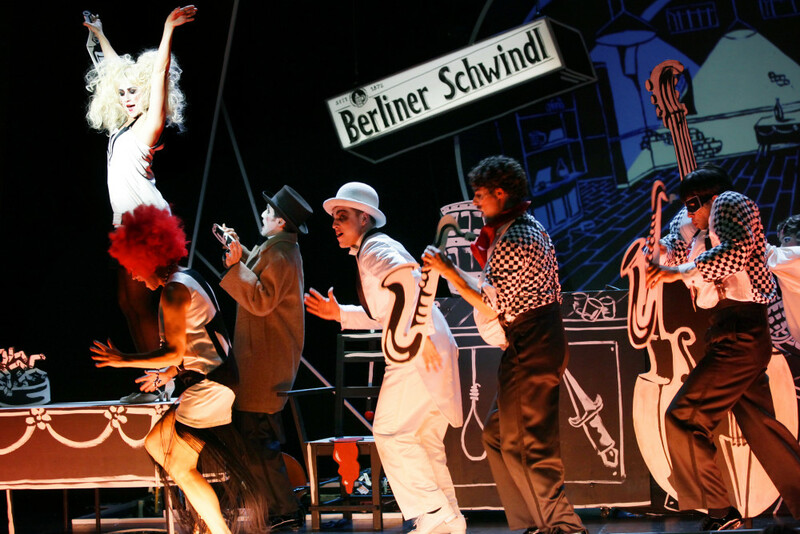 The Gorki Theatre’s knock-out revival of Alles Schwindel involves cartoonish sets, absurdist costumes and expressionist make-up – and an energetic cast through almost three hours of bawdy burlesque and savage satire – all with English surtitles. Leading man Jonas Dassler, a new star at just 21, chases a girl and a stolen pearl necklace through a flimsy plot with its roots in deceptive lonely hearts ads, a conceit familiar to a young audience drawn from the Tinder/selfie generation. They howl with delight at the show’s panopticon of Weimar Berlin life: a lisping prostitute and a salty Berlin cleaning lady – a standout Catherine Stoyan – employed to dirty a pub’s interior to meet its patrons’ authenticity expectations. Any similarities to today’s Berlin hipsters is, of course, completely coincidental. Watching the show for the third time recently, Clarke was clearly delighted Berlin audiences are embracing old theatre repertoire which was banished for decades to the shadows. 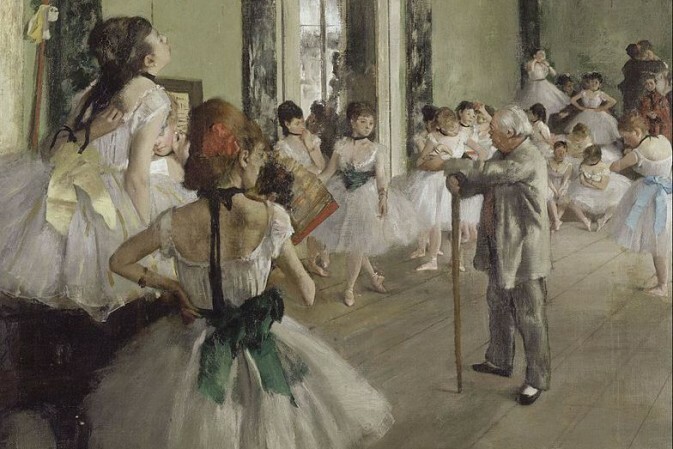 What has changed is not the works’ undiminished quality, he suggests, but the receptiveness of a new audience. Hi. 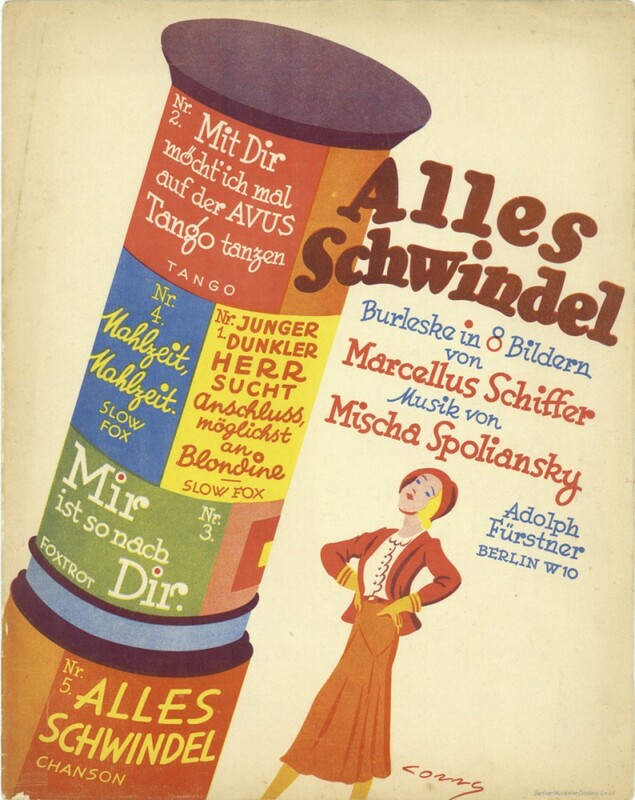 Is there an English version of Alles Schwindel available? It seems so, since Ute Lemper sings a stunning translation on her Weimar Republic song album (Decca).